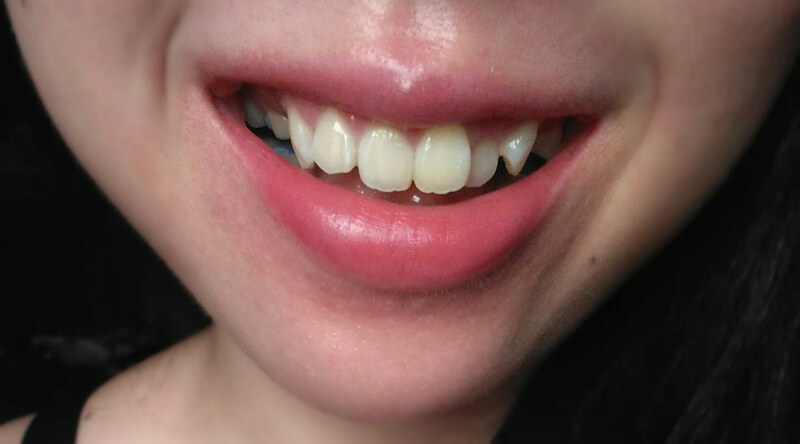 My teeth aren't so crooked to begin with, but it's not quite aligned either. 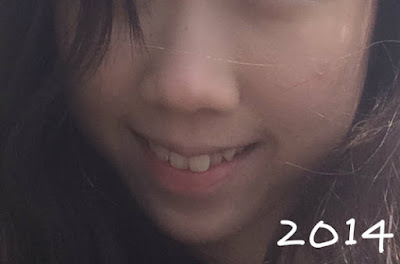 In 2011 I had really bad skin and.. really discoloured teeth. Skin improved but my teeth is still, meh. One thing I'm really self-conscious about is that one bunny teeth at the front. And I have a slight overbite as well. Honestly I really like a nice smile, okay who doesn't. Being able to laugh out loud and showing my teeth and not think about how bad they look. Plus I was hoping braces can help me with my binge eating disorder, so that I can make a conscious effort of knowing what food I'm putting into my mouth and eating slower due to the braces. So after much thought, consideration and research, I decided to go ahead a book a consultation at Casa Dental at Clementi! I stay in the west therefore Clementi is quite convenient for me. The next step was taking the molds of my teeth! And then my dentist went through the pricing with me. Traditional mental braces costing $3500 and invisalign $7000 (or was it $7500?). This cost does not include things like tooth extraction, x-rays, cleaning etc. The goal for today is to remove two wisdom tooth from my lower jaw! My dentist injected something into my gums to numb the lower part of my face. It was a smooth injection and we had to wait 10 minutes or so for the numbness to be really effective. When the time was up, I couldn't feel my mouth and chin at all. Which is a good thing of course, so that when the surgery takes place I won't feel a thing. And seriously, I felt no pain at all. YAY! Though I could hear the sounds and happenings, no pain was felt which, is awesome! After the procedure I was given some medications and mouthwash to be taken for the next 5 days. 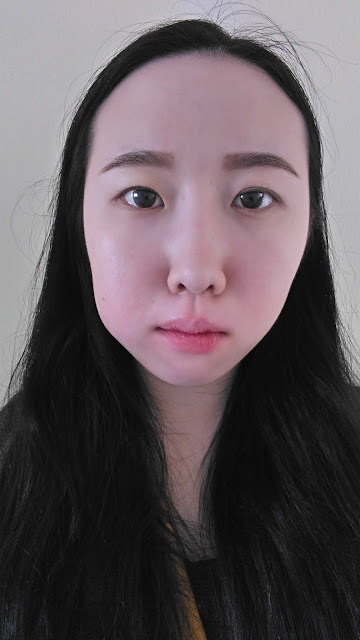 My cheeks were swollen for the first 3 days and slowly subsided after. Though my left cheek went back to normal about 5 days later, my right cheek has this hard lump that feels like a mini golf ball in my cheek. So apparently the mini golf ball in my cheek is an infection. My dentist removed the stitches done from the Wisdom tooth surgery and got some pus out from the golf ball. It reduced quite a bit in size but I was given antibiotics and mouthwash to further reduce and heal the area. Photo below is after removing the pus and was biting onto gauzes to stop the bleeding. Did scaling and cleaning after and got the separators in! It actually doesn't feel painful, just as what my dentist said, feels like pieces of meat stuck in-between my teeth. Today would be the extraction of four premolars. 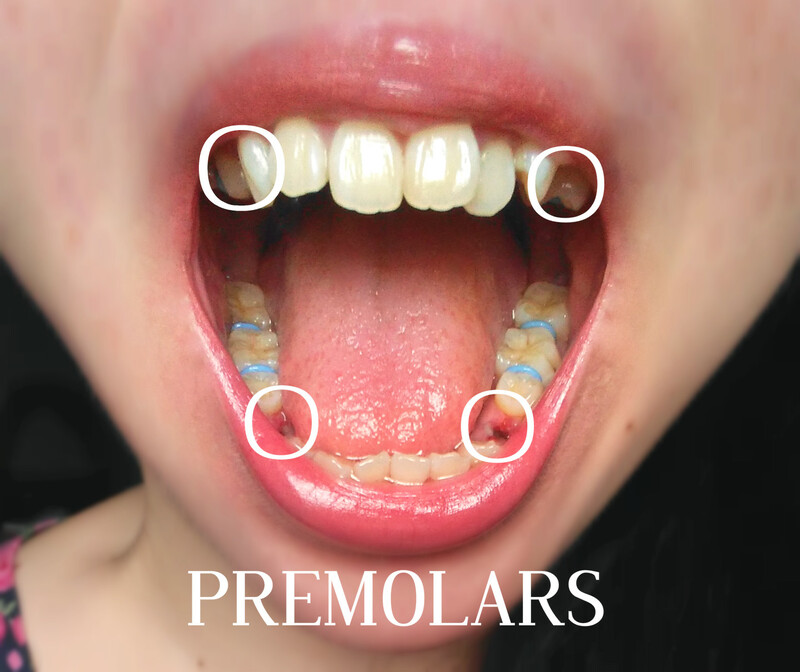 Basically premolars are the fourth teeth from the front. The procedure was really quick, was done in about.. 25 minutes? My entire mouth was numb, upper jaw and lower jaw. 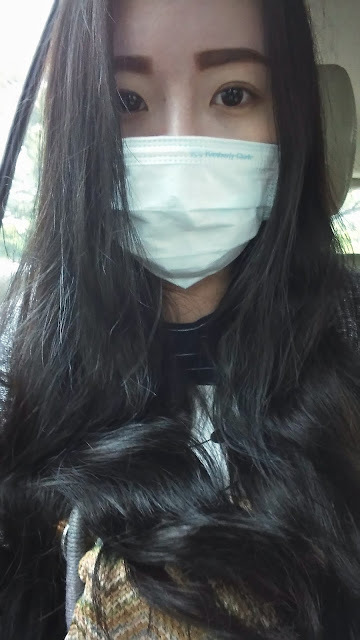 Which is good la so I wouldn't feel the pain from extraction! Good thing I ate a hearty lunch.. cause after the procedure the only thing I ate was oats. Watery oats. So the circled areas are my premolars. You know.. the feeling I had was like back when I was Primary 1, my front milk teeth drop out and that bo-gay ( I'm not sure if it's spelled this way) feeling. ALMOST EXACTLY THAT FEELING. 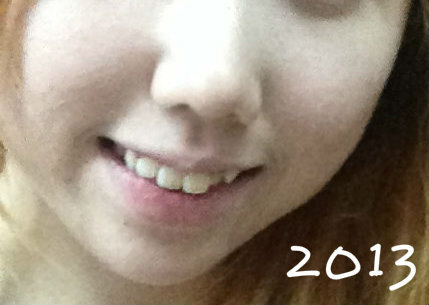 The gaps are actually not obvious at all when smiling! Like from the front can't even tell unless I tell the person about them. The next appointment will be the fixture of the braces! Will be blogging about it in another post. It took me five years to get everything fixed with my teeth. I know it seems like there is just one problem after another, just remember that when everything is finished you will have an amazing smile. 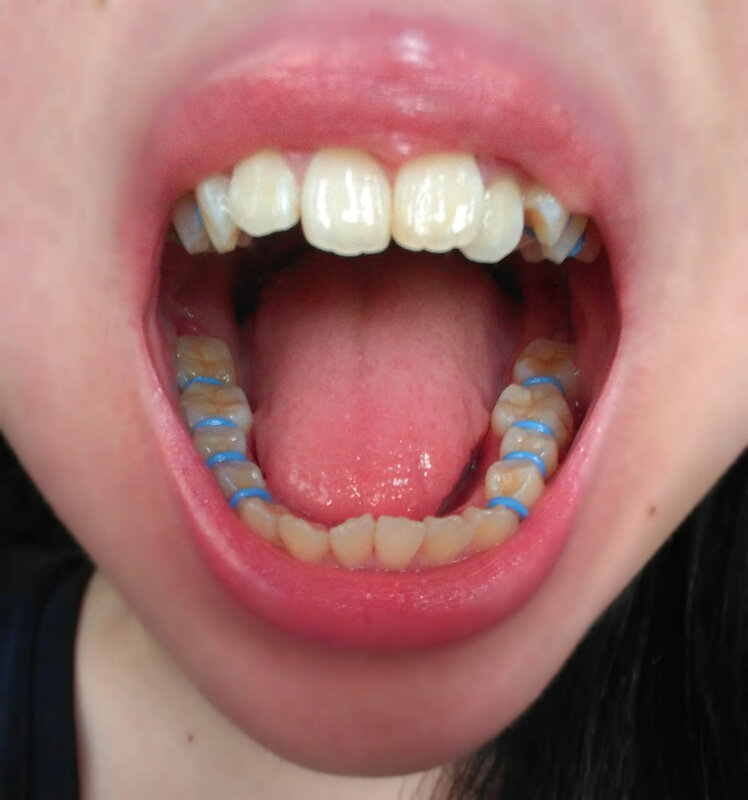 At least you can add colors to your braces once they are set. Just be sure to remember to wear your retainer after the braces come off. I wanted to pass on something recently learned while at the dentist office. I was aware of how soda and coffee can destroy the enamel, I was not aware how much damage cigarette smoke was doing to my teeth. After seeing before and after pictures, it was enough to get me to stop that day cold turkey as they say. Braces were intimidating at first for me, especially since I played sports throughout high school. I had mine in for about 18 months, but there were no real problems except for having to remember to not eat certain foods that could potentially damage the wires. Once I got used to them, and took care for them properly, all was well. well information shared about why to choose a brace for get good smile.. we also doing best services for this tooth brace. 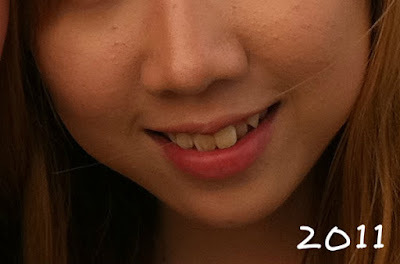 want to know check here..
braces are so helpful to get even teeth. today most of adults worrying about their even teeth. keep sharing most useful information with us. Nice article , given informative are provides a special tips for take care of dental health regularly. Really sad! I also cannot forget the wisdom tooth surgery of my sister. Was really worried for her well being. But once had a conversation with dentist Redondo Beach, it was highly satisfying. Their techniques and kind behavior towards the patient was highly motivating.